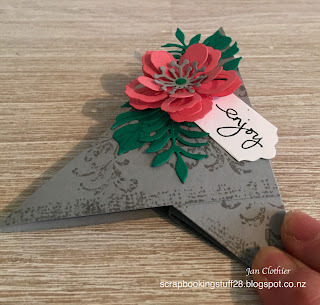 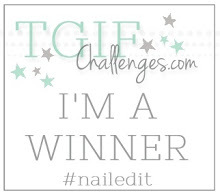 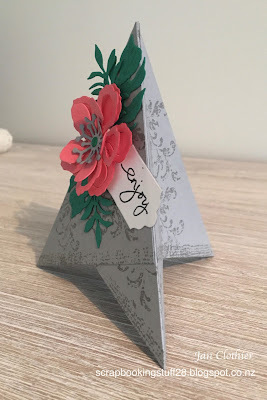 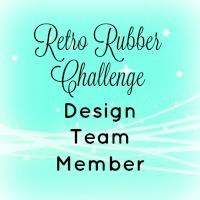 This week's challenge at Stampin' Royalty is to use a fancy fold. 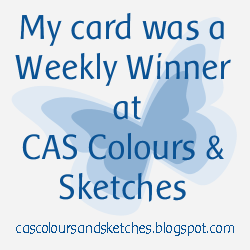 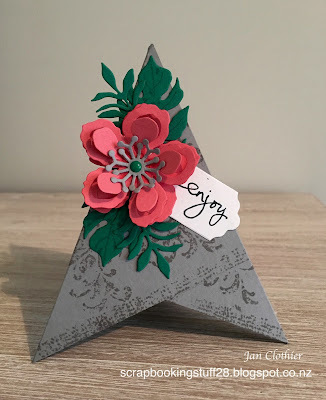 This was good luck for me, as a couple of weeks ago I discovered the teepee card on a video by Kim Fee and I had a go at it. 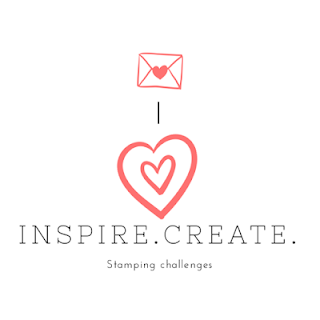 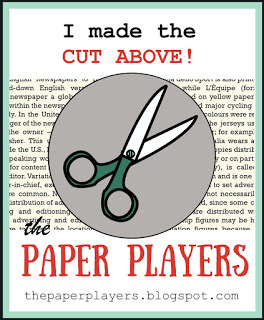 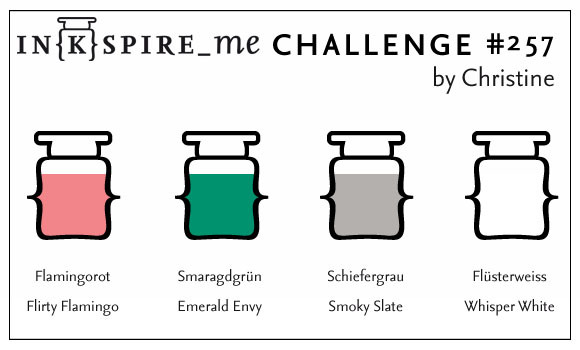 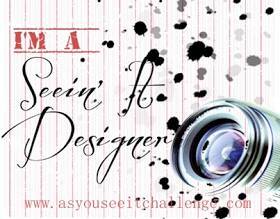 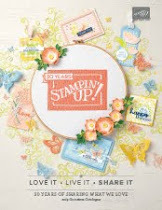 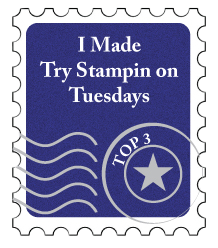 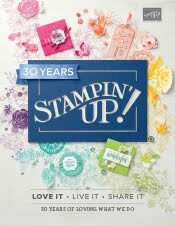 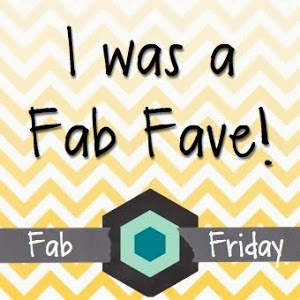 I wanted another reason to play with it again, so thanks Stampin' Royalty for the impetus to do so! 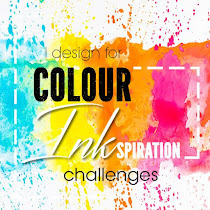 I was also enchanted with the colour combination at Inkspire Me. I made some changes from my prototype such as leaving the third side of the teepee free of design so that there was room to write a message. I do like the effect of stamping Timeless Textures in Smoky Slate onto Smoky Slate. 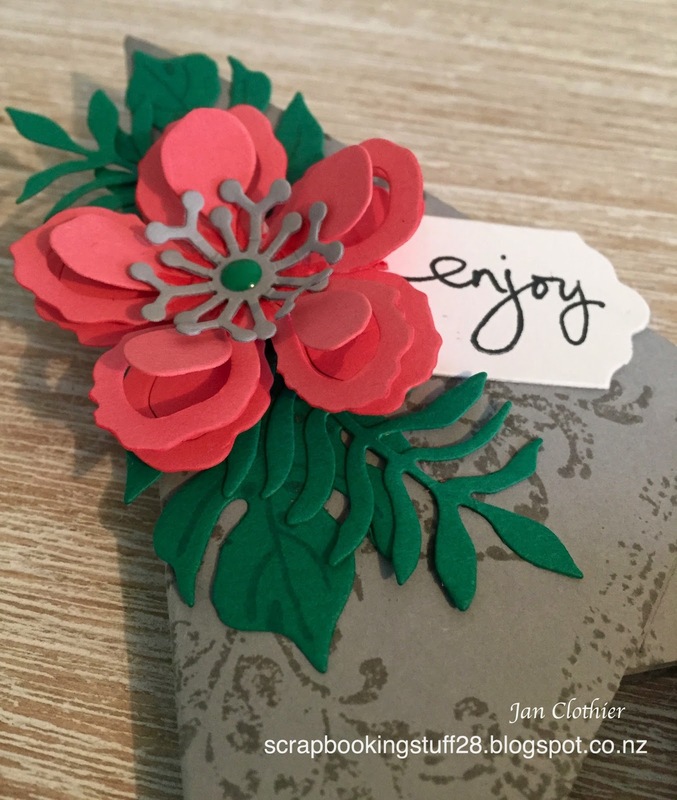 It provided a more interesting backdrop for the bouquet of flowers and leaves. The really nice thing about this very 3-d card is that it folds flat to fit into an envelope easily.